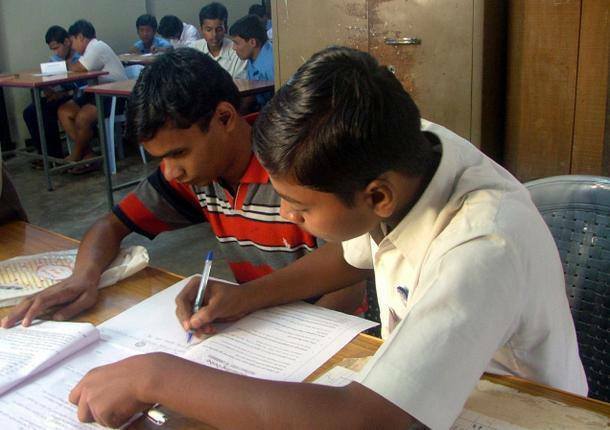 Need scribes for writing exams for Visually Challenged Students. Please find the schedule below and revert back with your availability. If you are interested contact Venkat, Chennai Social Service @ 9841550476/ 8754045125 for further details.